With the upcoming national holidays, Goodyear has introduced their new roadside towing service. The service is called TOW365 and does not require any sign-ups or membership. If you decide to take advantage of it, what you will get is towing to the nearest Goodyear Tire and Service Network location. TOW365 is a 24/7 service with a fixed price. It does not matter if you call during day, night or on a holiday—you will always be charged the same amount of money. If your car or motorcycle breaks down on the road, just call 1-877-GYR4TOW or use the TOW365 app on your smartphone. You can download the app from the app store of Google Play. 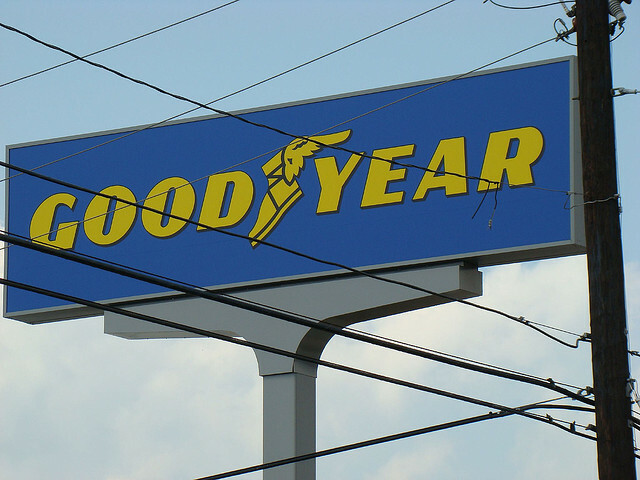 Learn more at With the upcoming national holidays, Goodyear has introduced their new roadside towing service.